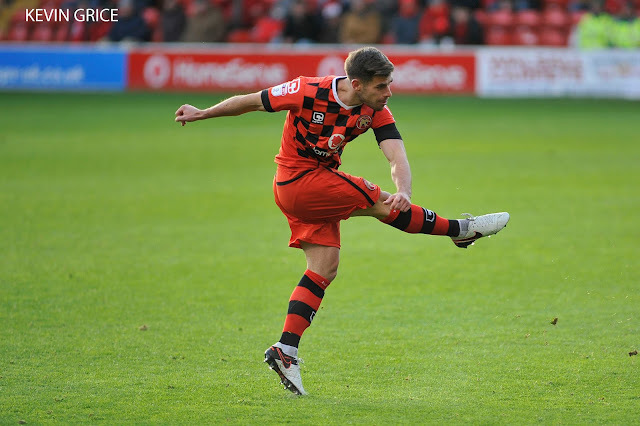 Walsall midfielder Joe Edwards has spoken to the local press ahead of Saturday afternoon's League One clash with Milton Keynes Dons, and has discussed how the Saddlers' recent spell of form, which saw them go undefeated in October, has given the squad plenty of belief. Speaking via the Express & Star, Joe said; "We are going into the game tomorrow full of confidence. We’re in great form with the exception of that defeat in the FA Cup. MK Dons are struggling a little bit. But we know the quality they have got and it’s always a tough game there. You hope it’s not their day to turn it around. "All the ingredients are here for a successful season. We have got players that can win us games and a keeper who can keep us in games. For me, we have got everything. It’s just making sure we stay consistent."